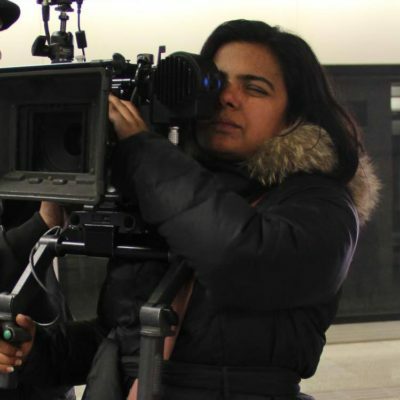 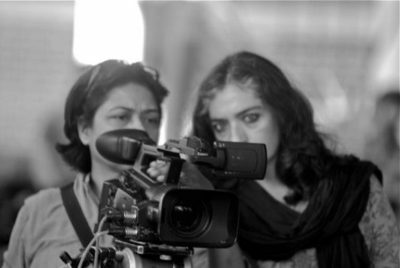 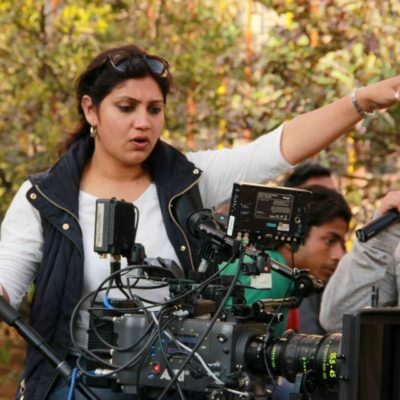 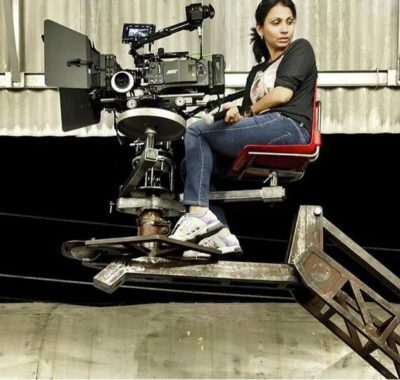 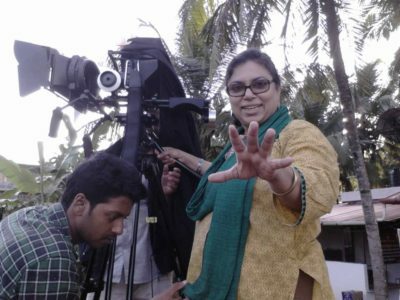 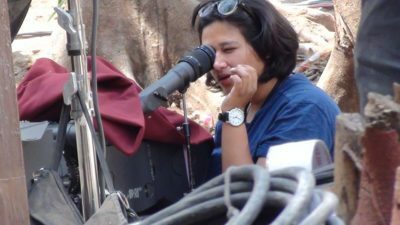 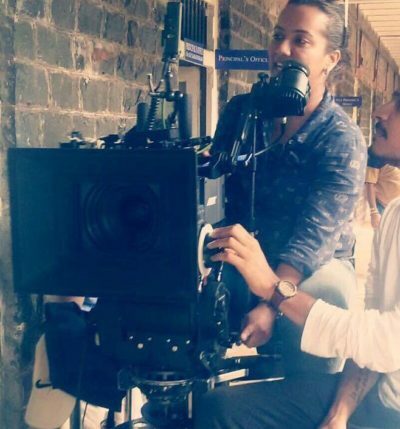 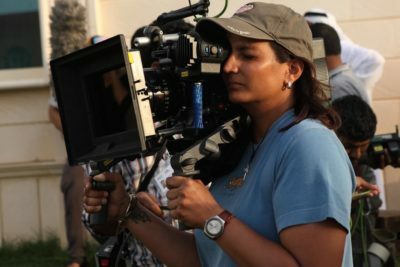 Indian Women Cinematographers’ Collective, IWCC. 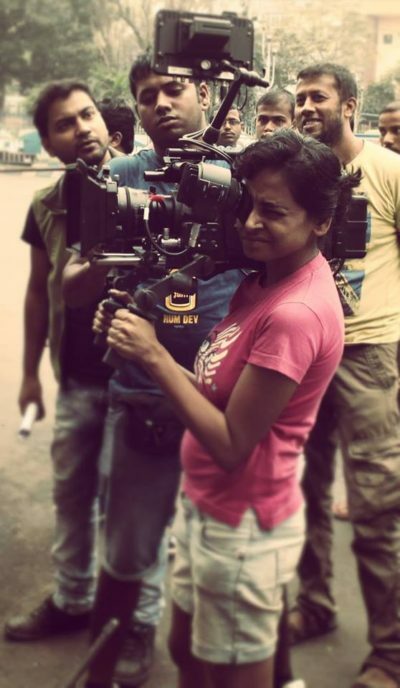 “The one thing we’ve known for certain is men and women look at things with different eyes…through a different lens. 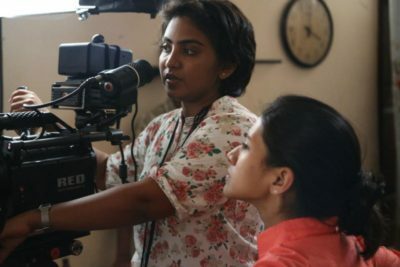 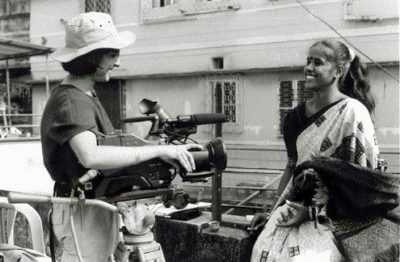 In the world of film, women have been well represented in front of the camera.